Osteria Morini brings the soulful cuisine and convivial spirit of Emilia-Romagna in northern Italy to the historic Navy Yards in Washington, D.C. 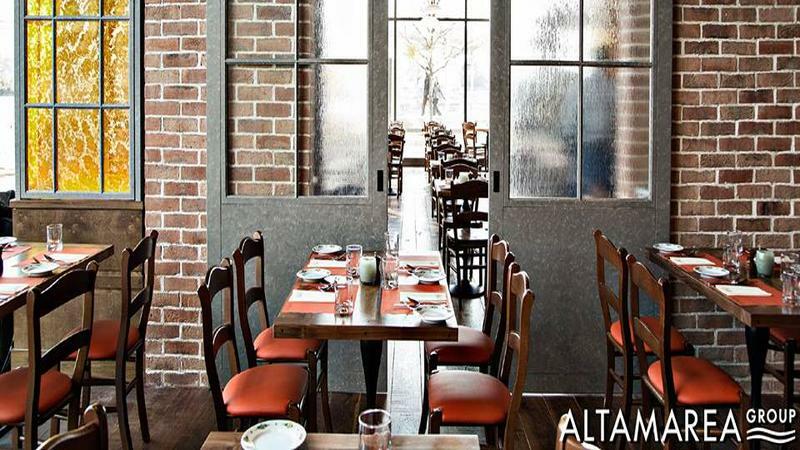 This open kitchen restaurant features the cuisine of acclaimed chef, Michael White, and selectively looks for individuals who have an entrepreneurial spirit and who thrive in an environment that demands excellence in every dimension. Under the leadership of Chef de Cuisine, Ben Pflaumer, and General Manager, Jesse Hiney, Osteria Morini strives to provide superb cuisine and seamless service through teamwork and execution. <br><br>• Washing dishes, glasses, utensils, pots, pans, etc.<br>• Responsible for the cleanliness of the kitchen and individual work area<br>• Maintain workstation keeping a fast pace in a high volume environment<br>• Assist with food prep task, i.e. peeling potatoes, carrots, etc.<br>• Assist with the receiving of supplies, stocking shelves, general cleaning<br>• Mop back of Kitchen floors<br>• Ensure proper sorting and disposal of garbage, compost, and recycling<br>• Have experience using an industrial dish washing machine<br>• Must be able to work in a physically challenging environment and lift up to 50lbs<br>• Must be able to work flexible hours, days, evenings and weekends<br>• Attention to detail, motivated, and take good direction<br>• Must be punctual, reliable, and able to work in a team environment<br>• Must be positive, honest, resourceful, polite, courteous, and presentable<br><br>We offer medical, dental, and vision benefits after 90 days of employment for full time employees. 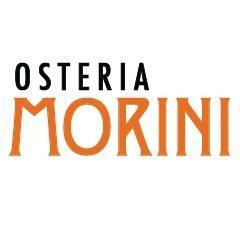 If you are interested in joining the Osteria Morini team, please submit your resume. Attachments that cannot be opened will not be considered.<br><br>Altamarea Group is an Equal Opportunity Employer.